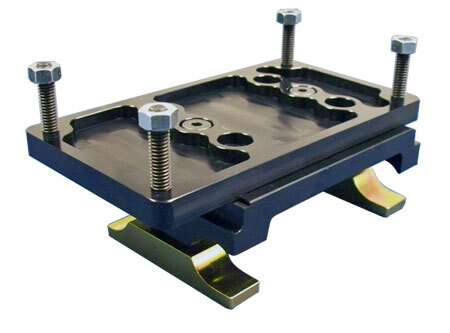 This top quality adjustable motor mount is ultra-lightweight. Includes all hardware and yellow zinc coated butterfly clamps. The mounts are black anodized finish and made to fit 1-1/4" rails. They come in either American or International setups.